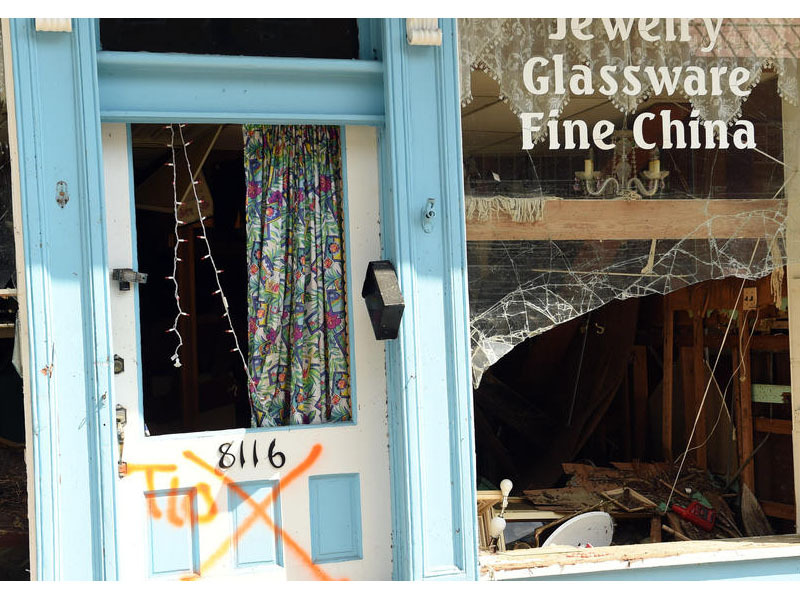 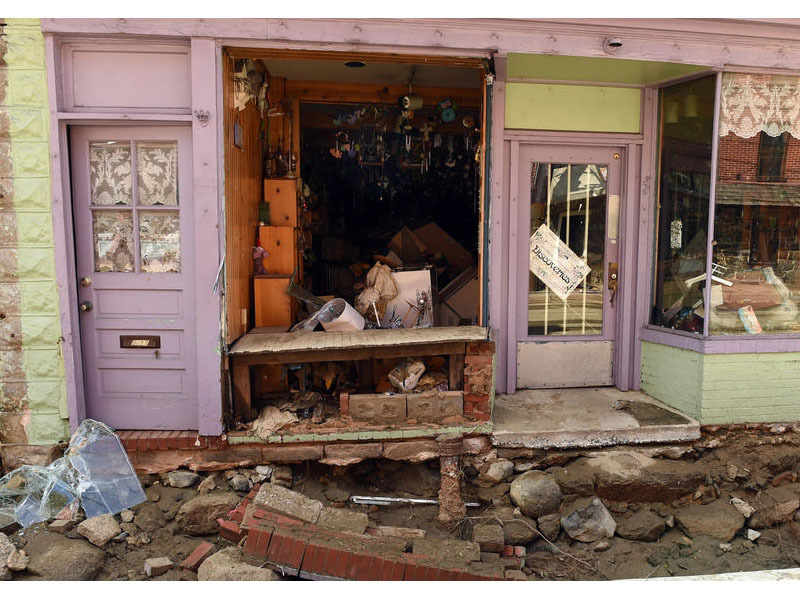 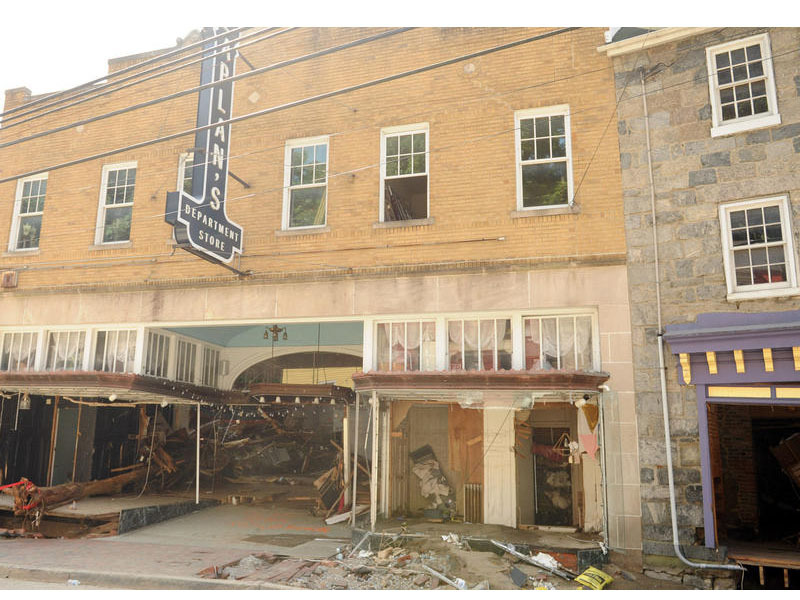 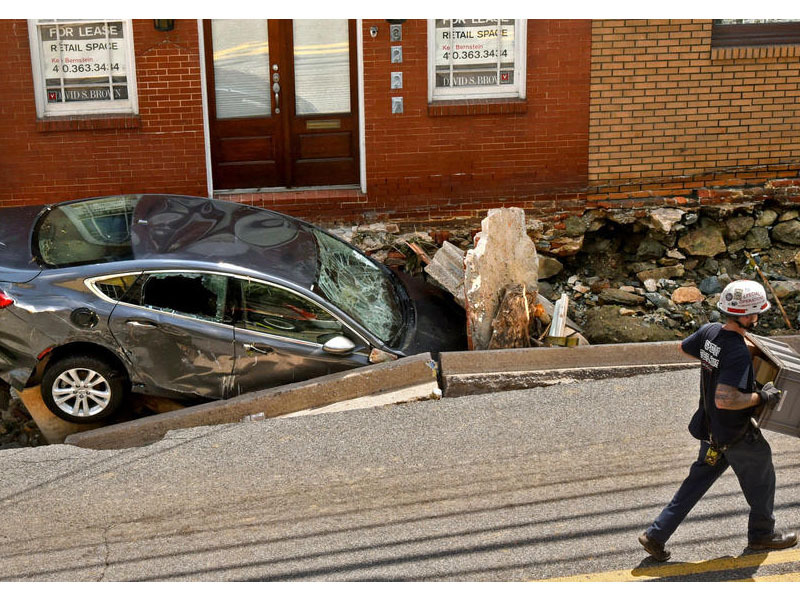 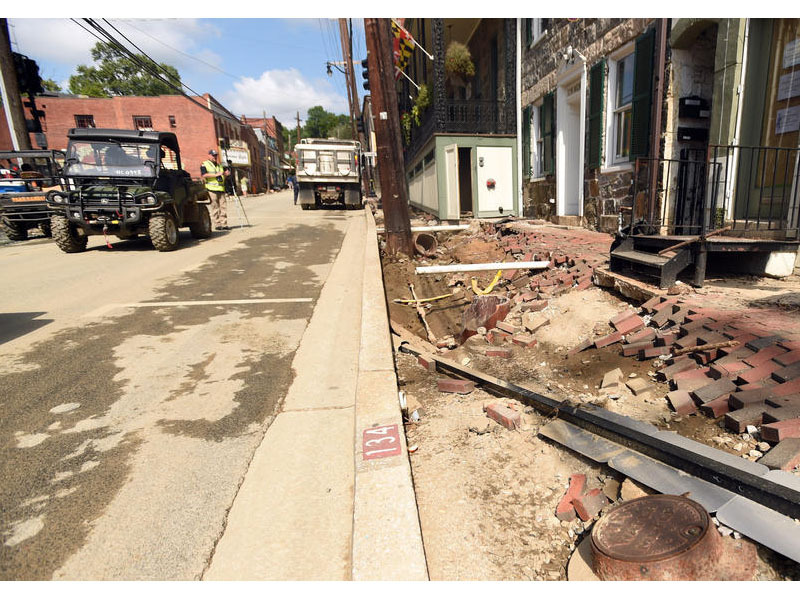 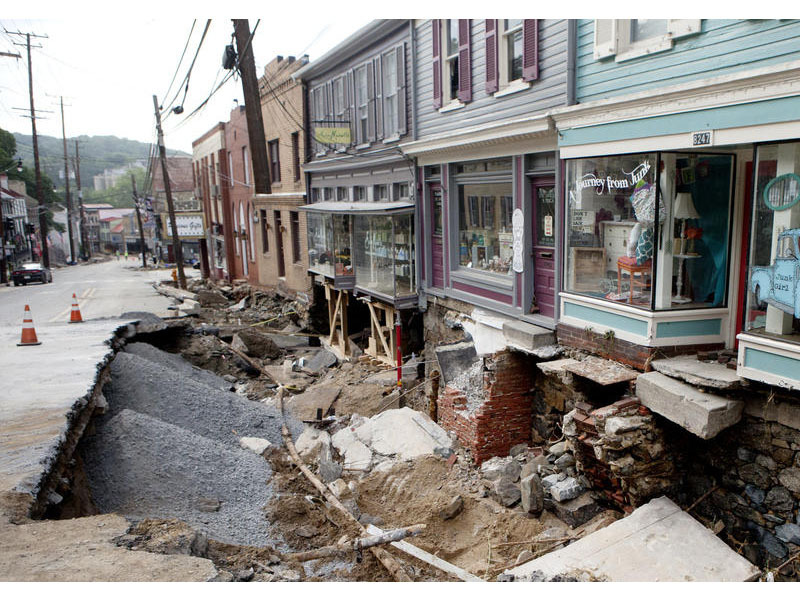 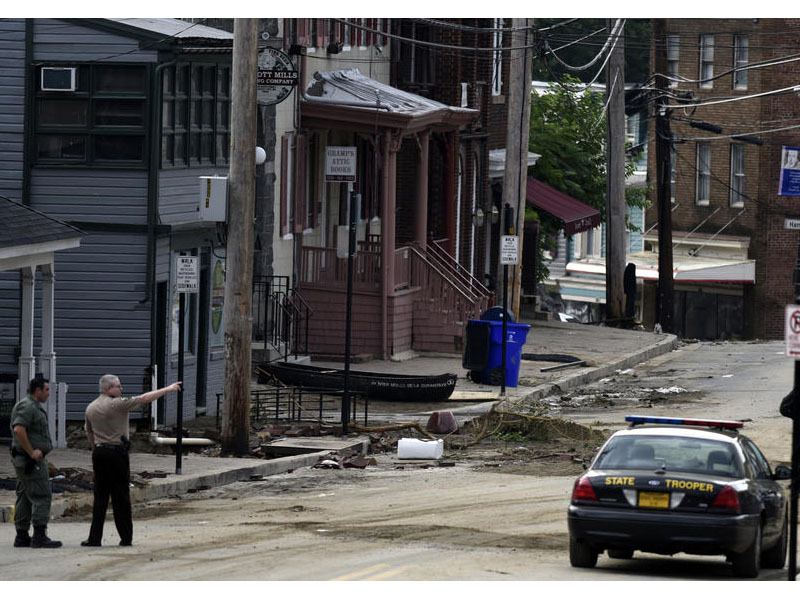 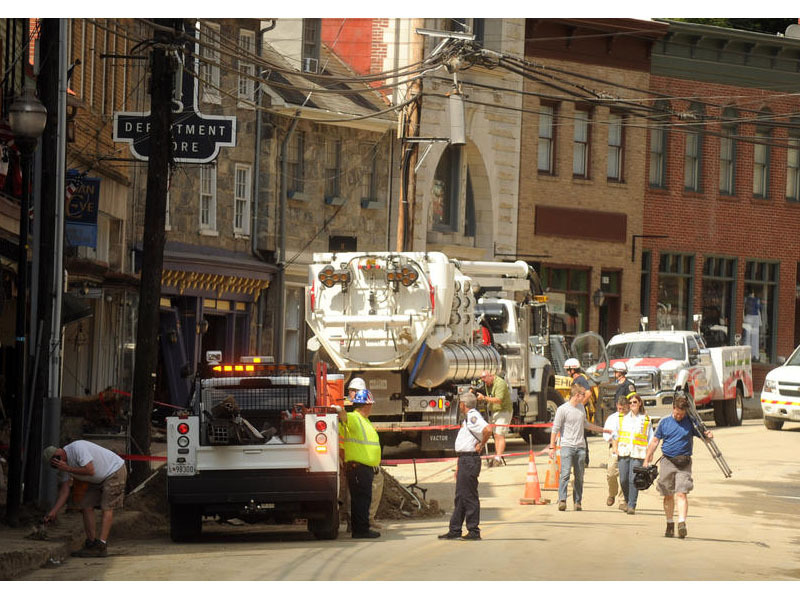 On July 30th, the historic City of Ellicott City was destroyed by a devastating flash flood that displaced nearly 200 residents, damaged dozens of businesses and left some people dead. 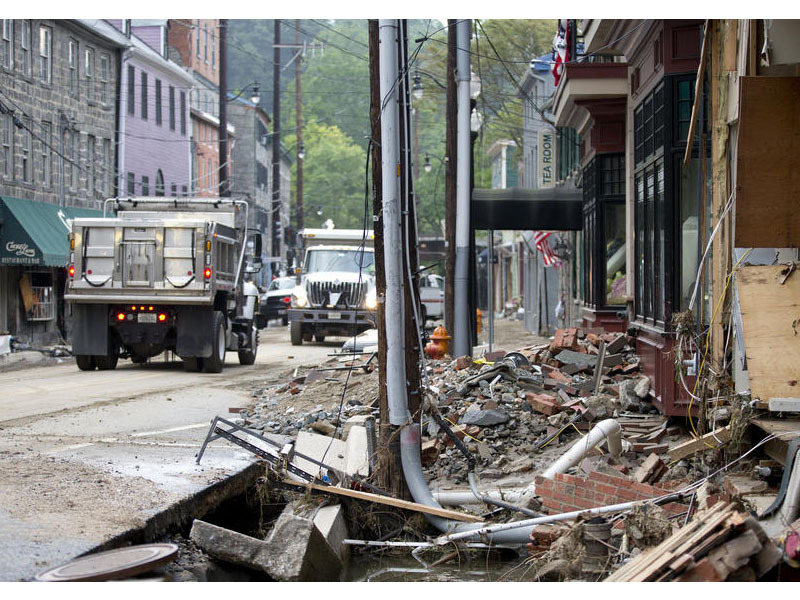 AThere was a call for help from the Government and the Nation as a whole. 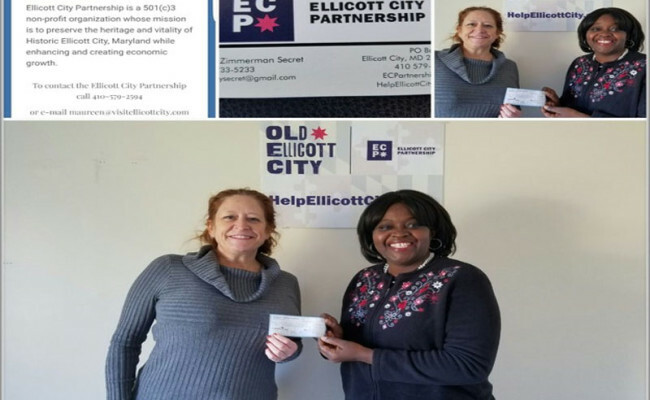 Nka Ikem Esit responded to the call and gave a token donation towards the restoration & rehabilitation of Ellicott City . 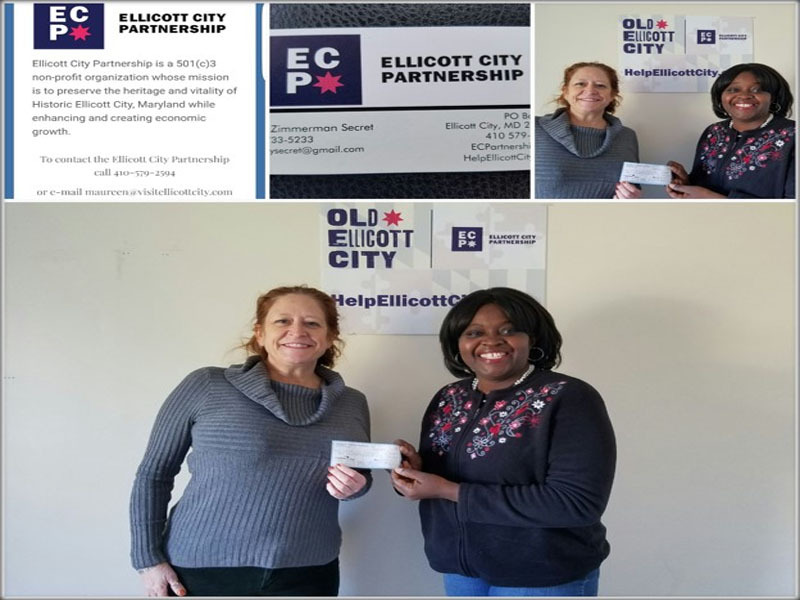 This was done through The Elliott City Partnership, a 501(c) 3 Organization located in Ellicott City. 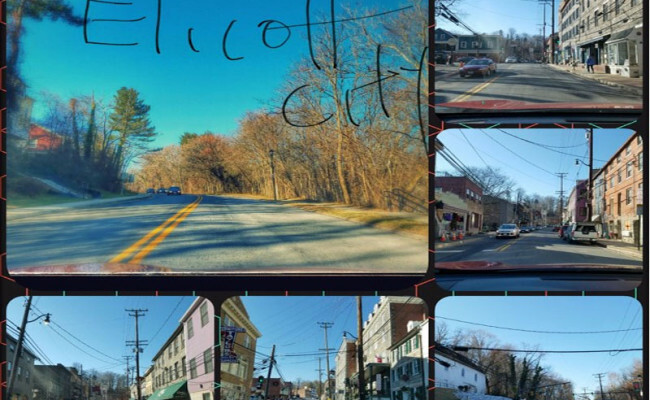 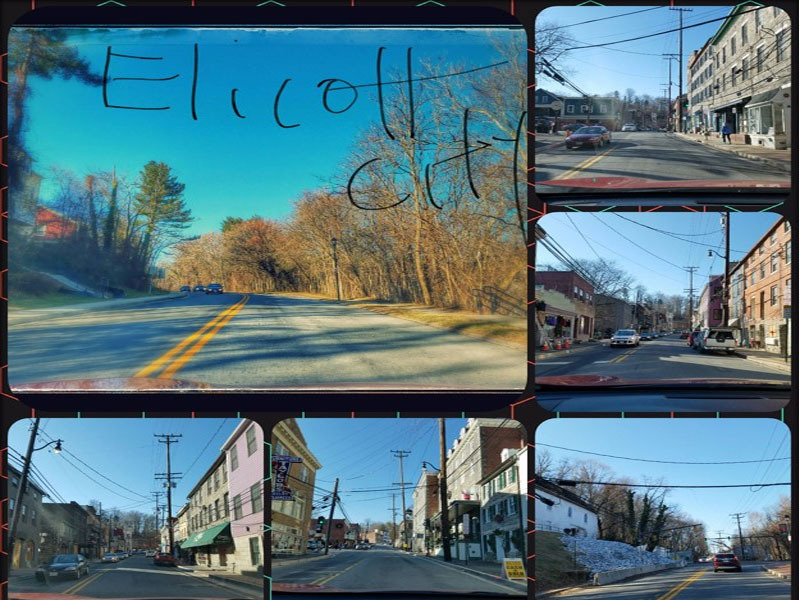 The Organization was founded in 2013 through the merger of the Ellicott City Restoration Foundation and the Ellicott City Business Association.